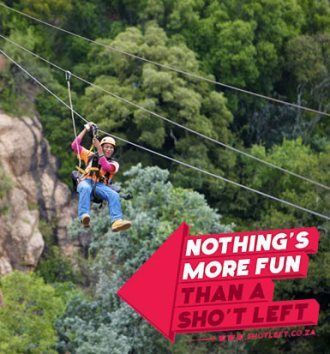 Expresso took a Sho’t Left from Jozi and discovered that just an hours drive from the city lies the Cradle of Humankind World Heritage Site. 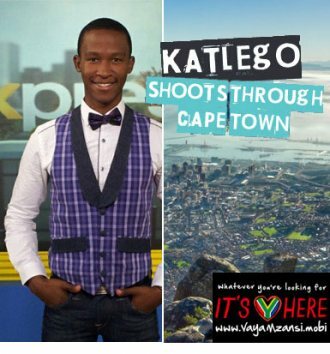 Katlego went on an exciting trip to the Mother City. 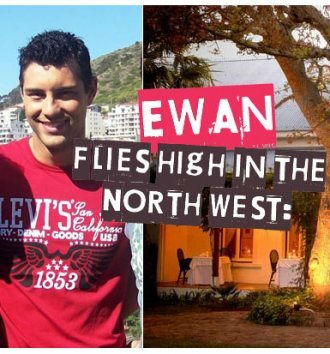 Ewan went on a very special trip to the North West. 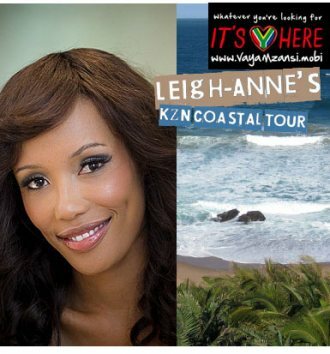 Leigh-Anne took a trip to the beautiful coast of KZN. 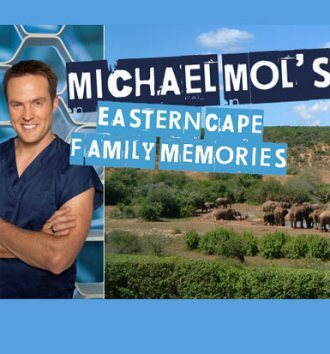 The Mol family visited the Eastern Cape are, including the Addo Elephant National Park. 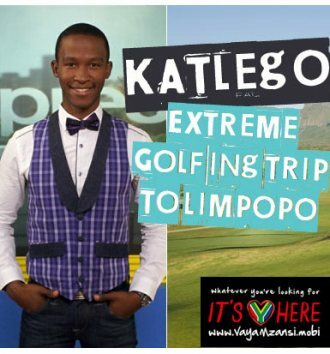 Katlego went on a golfing trip to Limpopo for his It's Here adventure. 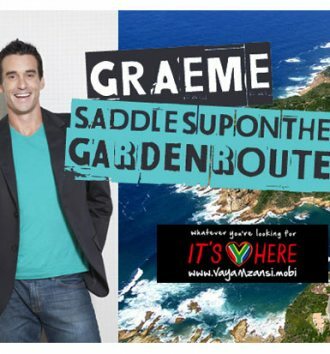 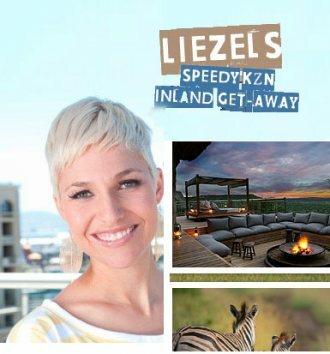 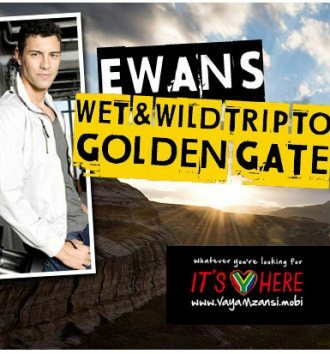 Graeme headed to the beautiful Garden Route for his It's Here trip with SA Tourism. 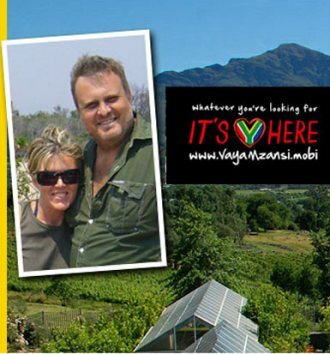 The Mansfields visited the Cape Winelands for a culinary weekend.